Poems are like parables, written to draw in the listener or reader. Paul Canon Harris combines humour, surprise and wordplay to get his audience thinking in a new way or to trigger a new insight. The title Overturning Tables reflects the author's belief that God is the Great Disturber. Jesus overturned tables in the temple, upset the political and religious establishments and unleashed his Upside Down, Inside Out Kingdom. This collection of accessible poems is a set of stepping stones through the calendar year. Many of them have already been used to enrich a wide range of acts of worship, and have been valued as part of personal reflection and prayer times. We live life at such a pace these days; reading poetry is a wonderful way of slowing down and reflecting on the more important things in life. 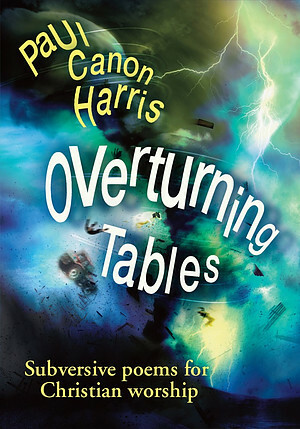 Overturning Tables by Harris, Paul Canon is published by Kevin Mayhew. The ISBN for Overturning Tables is 9781848678354. 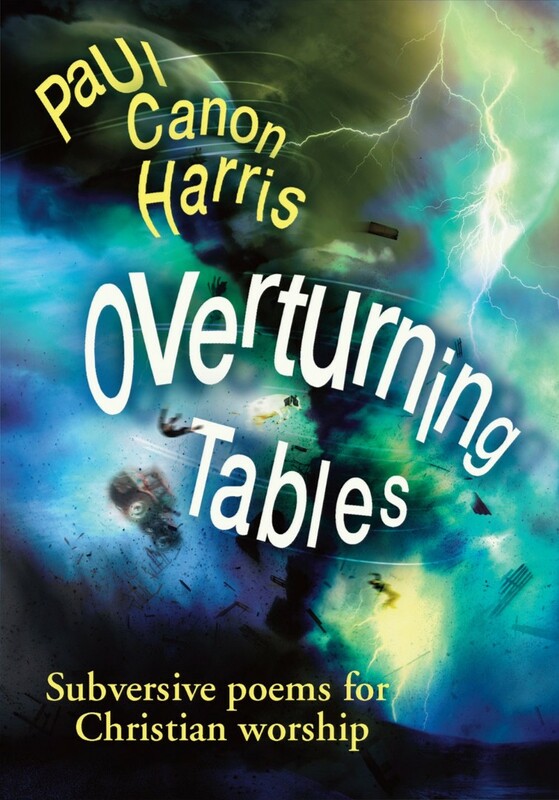 Be the first to review Overturning Tables! Got a question? No problem! Just click here to ask us about Overturning Tables.